Seems like they would tell you about the maintenance issue at the ticket counter. And maybe even offer a discount. Not very Disney-ish if you ask me. They usually want everyone to be happy. Gorgeous castle shot! 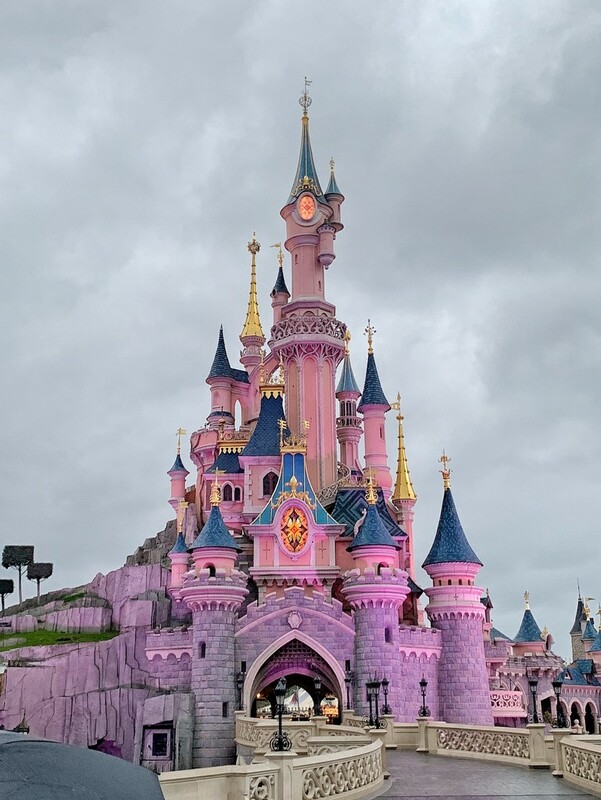 Where else but Disneyland can one see a pink castle.